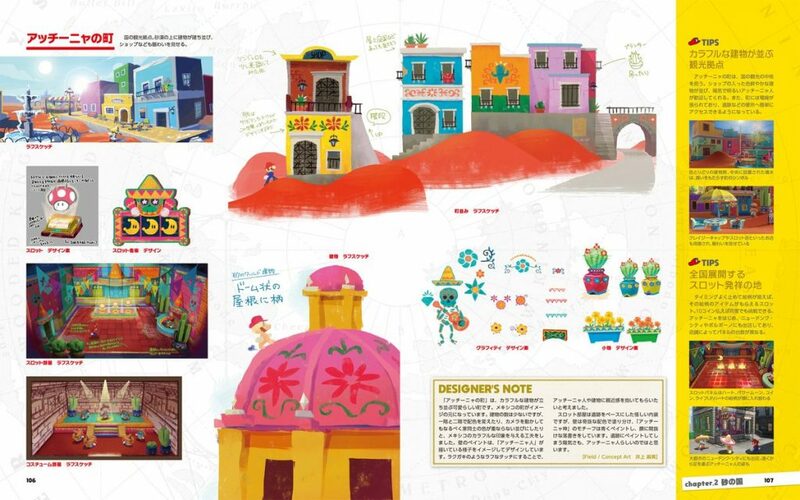 Super Mario Odyssey Art Book Reveals Concepts for Bowsette, Rosalina and More! 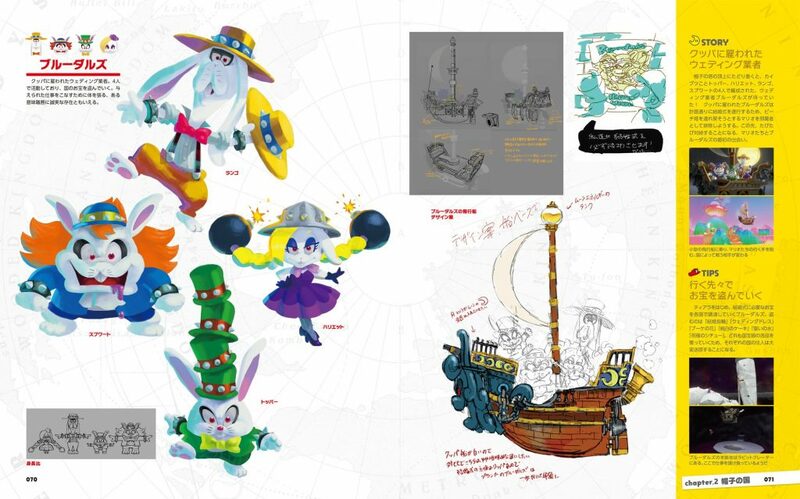 As anyone who’s read the Legend of Zelda Master Works likely knows, art books for games are usually a good source of information on scrapped concepts and beta content. 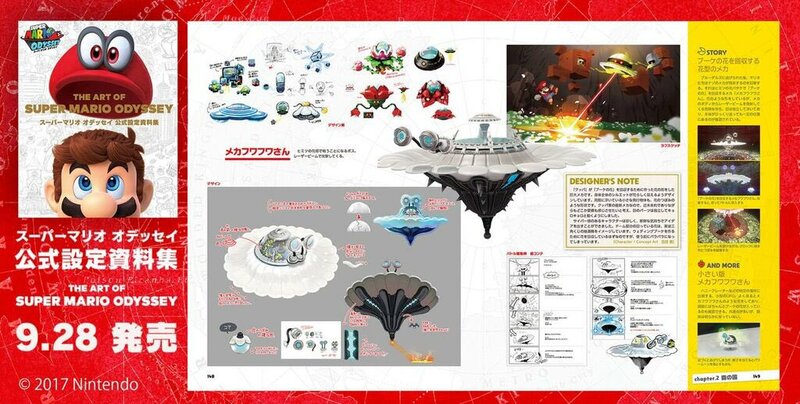 After all, that one showcased various unused designs for everything from Guardians to Divine Beasts to whole towns, leading to rampant speculation about everything in the game as a result. 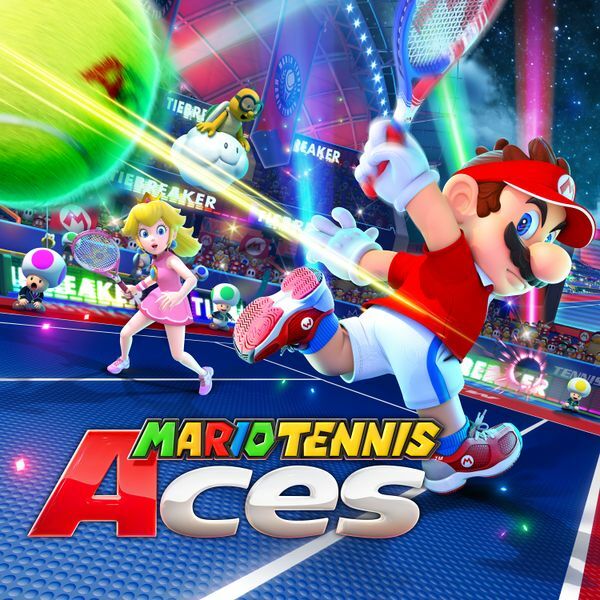 Yup, it’s Nintendo’s equivalent to Bowsette. 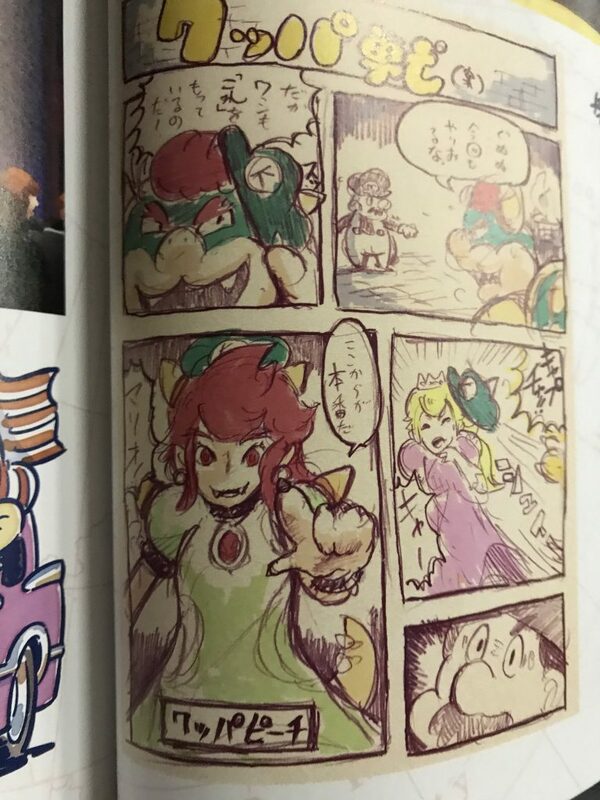 Apparently they had plans to let Bowser capture Peach at one point, which would give him a form reminiscent of the recent fan creation going around. Obviously it didn’t pan out, but still, it does make you wonder what would have happened had it got in. Would it be called Bowsette? Would this mean have taken off all the way back in October 2017? Because while most versions of the character are in a somewhat formal style of garb, this one features her in a more casual getup better for New Donk City life. It’s an interesting new look that fits the character well, and one that would make her inclusion in Odyssey feel more unique than just another ‘Galaxy shout out’. 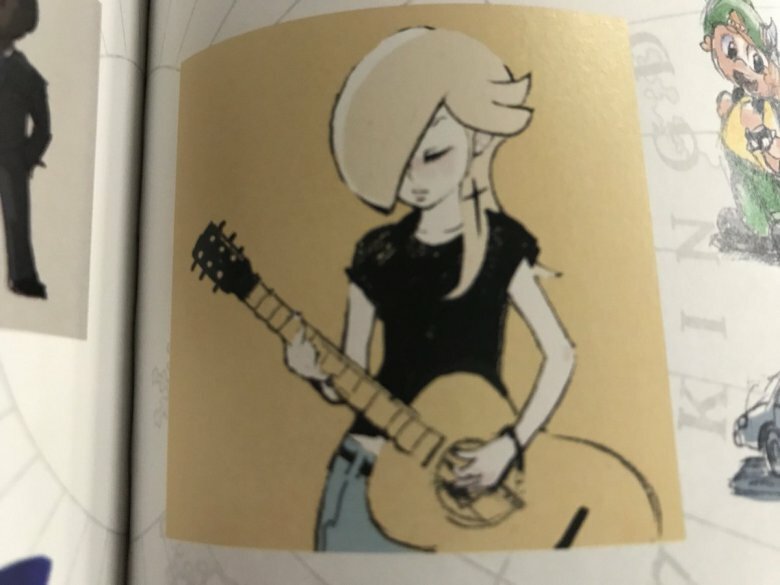 But it’s not just existing characters who get some interesting concept art here. 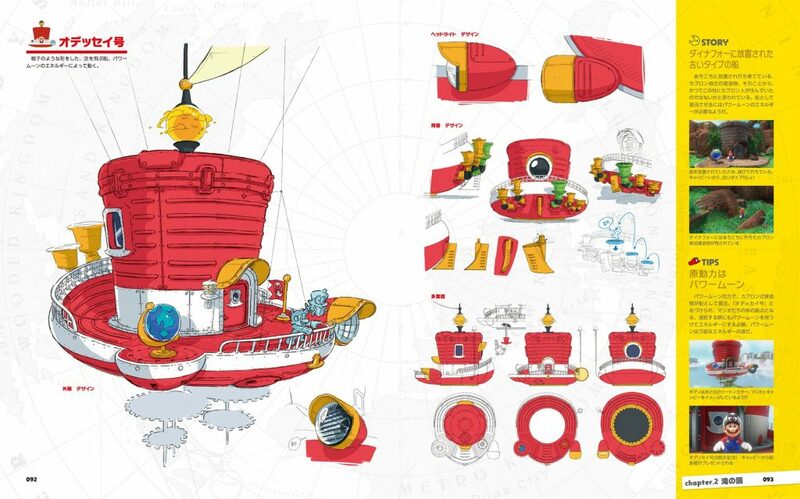 No, Cappy has some as well, showing all kinds of early designs for our sentient hat friend. Most are just different in the eye design department, but a few have different styles of hats too, like a baseball cap or an olde worlde Napoleon esque one. 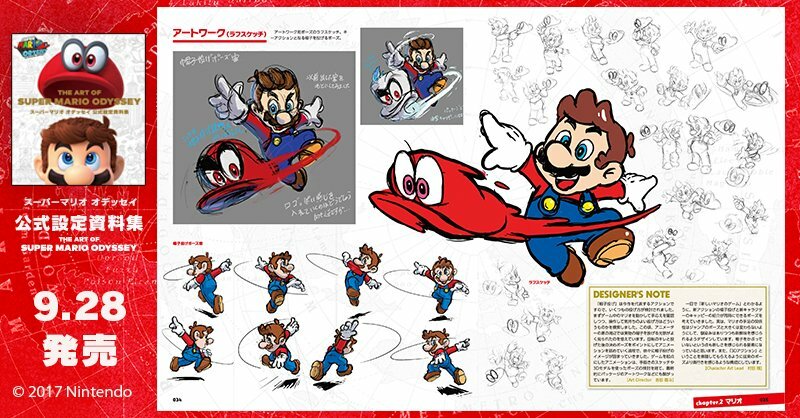 The ‘penguin’ version is pretty neat too, at least in the sense it implies Cappy was going to have actual limbs at one point. Clearly the ‘mechanical Spindrift’ concept was a later development! 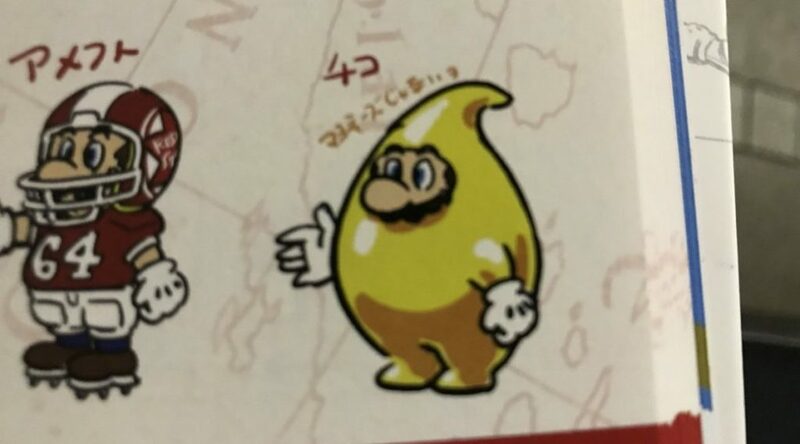 Indeed, it actually looked… somewhat Mario like. 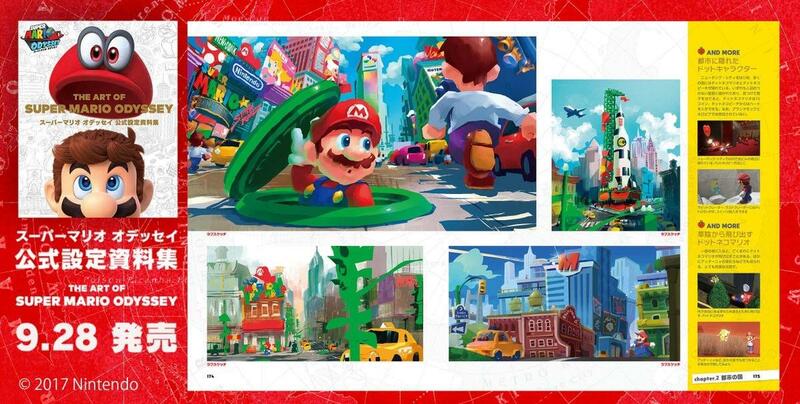 Forget the realistic New York stylings from the final game, this one seems to have a traditional cartoony Mario vibe throughout the city, with characters sharing Mario’s proportions and design aesthetic and locations including oversized warp pipes and rockets among other things. 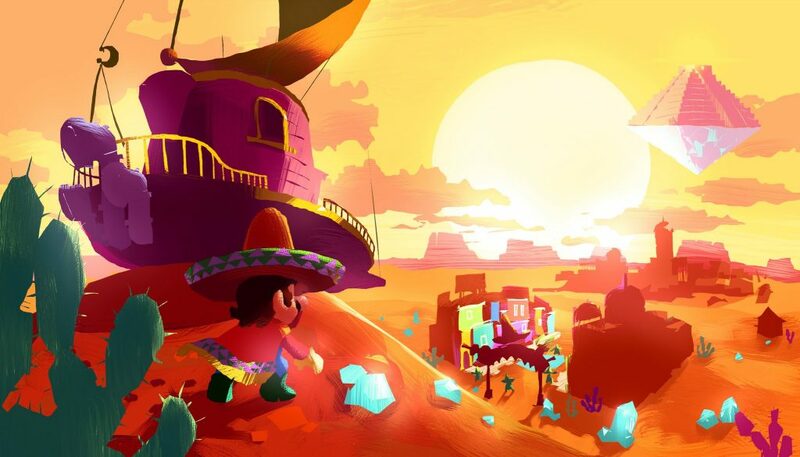 It was a city truly befitting of the Mushroom Kingdom/World, and one that Mario would feel right at home in. Which may actually be why it was cut. Think about it, Odyssey is a very ‘experimental’ game. 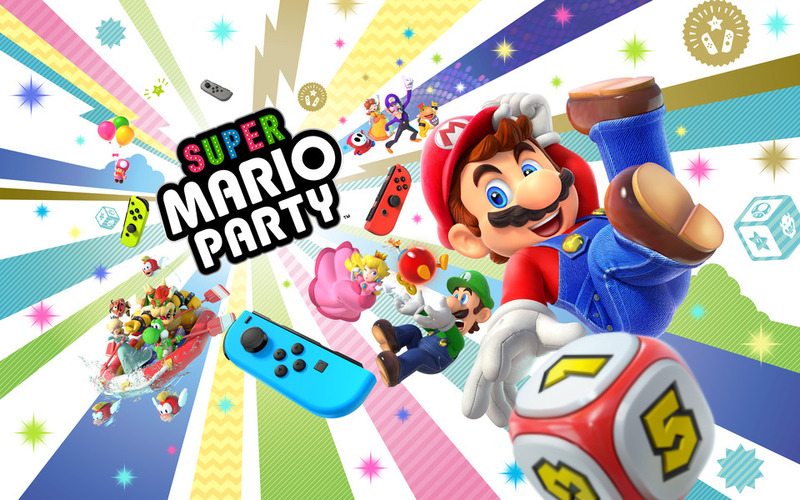 Indeed, one of the big selling points to the whole affair is how ‘non Mario’ like every kingdom is, and how many actually subvert expectations altogether. Look at the Ruined Kingdom for instance. It’s very Dark Souls/Elder Scrolls/whatever inspired, but that’s part of the appeal. Same goes with New Donk City itself. It’s very non Mario, but that’s the appeal. 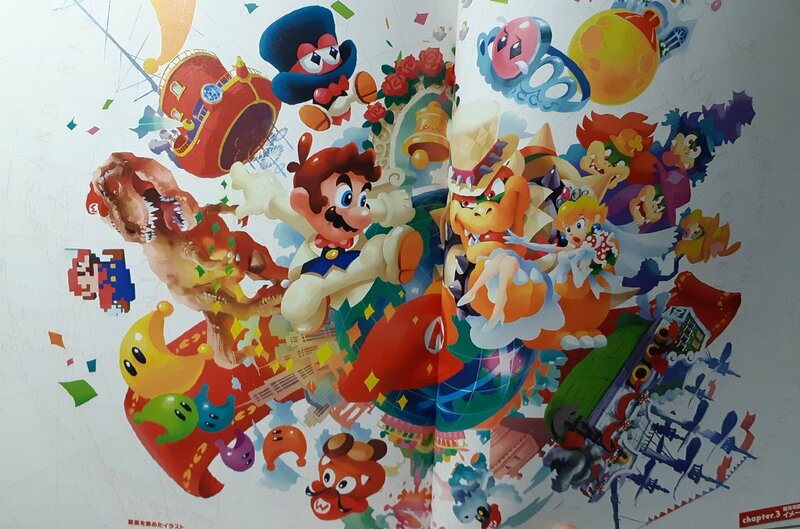 It’s Mario exploring a world which doesn’t seem to fit his ‘universe’. The New Donk City beta isn’t really like that. It’s certainly fitting for the Mario series, but perhaps too fitting. Enough so that it could have worked in the Mushroom Kingdom proper, or as a race track in a Mario Kart game. 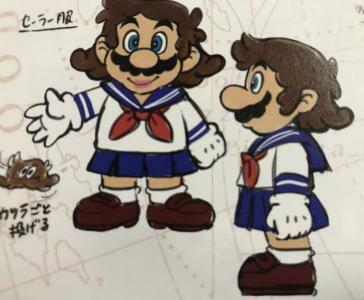 So perhaps Nintendo changed it for not looking ‘different’ enough for Odyssey. 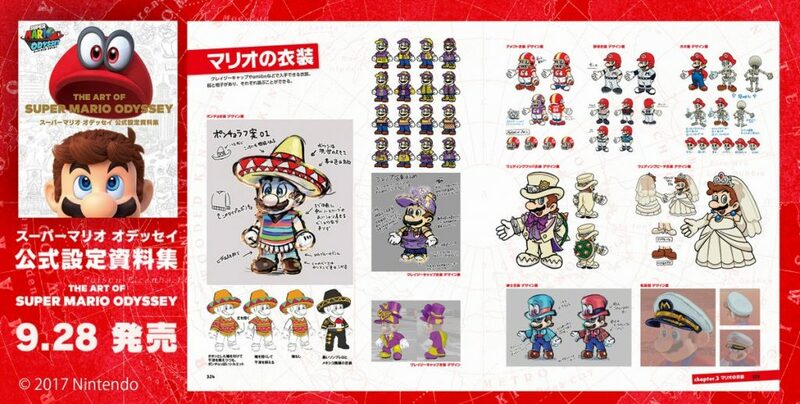 However, neither of these areas seemed to go through many changes based on the above artwork, so I think we’ll move onto costumes here instead. Since quite a few costumes were planned and scrapped for this game too. And this… thing which I guess is somewhat based on a Luma. It’s a tad hard to tell from the side. Either way, none made it into the game. Why? 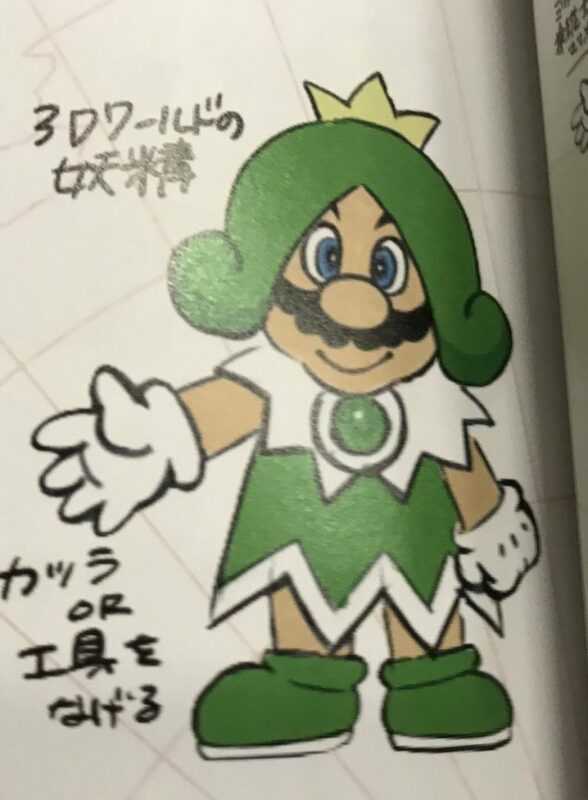 Well, it’s hard to say for the Sprixie one, since that seems like a fitting reference to the last main series Mario game. But for the others, there may have simply not been the right context for them. Seriously, where would that Japanese school girl esque uniform have fit in? Yeah Bowser’s Kingdom has a Japanese theme, but that’s a late game area with a more serious tone, not some standard cartoony world based on the region. And having it somewhere else (like say, New Donk City) would just be jarring and look out of place. As for the Luma? That one probably just got scrapped due to the design not working that well as a costume. After all, it looks pretty hard to recognise from the side, and even viewed from the front would likely seem a tad ridiculous to look at. It’s a veritable treasure trove of amazing artwork, and one which likely holds many more interesting ‘what could have been’ moments within its pages. So if you’re interested in all of this, check out the book. You can get it in Japanese on Play Asia here, or wait for the inevitable English release in future. Cause if the Master Works and Mario Encyclopaedia are anything to go by, it’s almost certain that Dark Horse Books will be taking on this one at some point too. Maybe not this year (or the next), but soon enough none the less. But still, what do you think about all this artwork? Are there any ideas in there you wish made it into the final game? 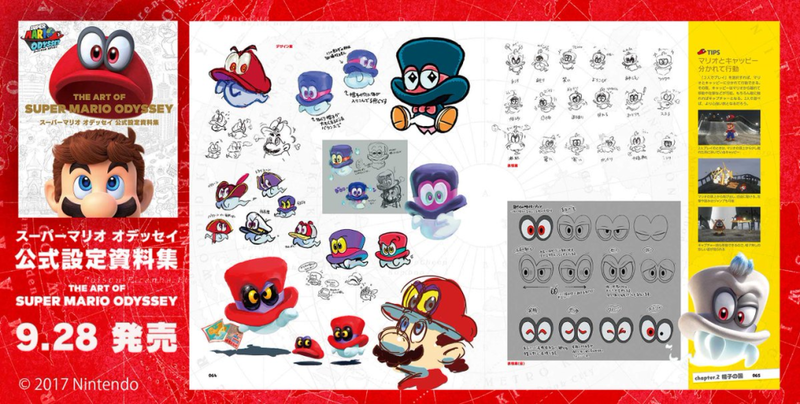 More Super Mario Odyssey Concept Art Reveals Early Designs for Cappy, NPCs, Enemies and More!